We are going to Hawaii! I am so excited, but also worried and anxious for the flight. This will be our first time flying with 3 kids (7, 4 and 1 year old). We intentionally chose a direct flight so we could avoid rushing across the airport, searching for that gate to catch the next flight and try and avoid lost luggage with connecting flights. I packed two large suitcases for our 7 day trip, one for me and hubby and one for all of the kids. We will check those suitcases in along with the carseats. However the kids each have backpacks with things to keep them busy. I am a big planner, so I have been picking a few things here and there that I thought they would enjoy. I also packed a breakfast/lunch bag with food: mini muffins, washed/cut strawberries, washed grapes of the vine, yogurt, mini carrots, jerky and a sandwich for each of us. This way we still are eating healthy food and don't feel sick and tired after arriving in Hawaii. //Hawaiian airlines does serve lunch on this flight, but they do not offer a kosher option with this flight. William is still a baby, so I packed a diaper bag for him. William's diaper bag is from Pottery Barn kids// However I don't see it online anymore. 2 new outfits, drool bibs, and some new toys-- I keep the clothes in a large ziplock bags, so I can just pull it out without having to rummage for an outfit. 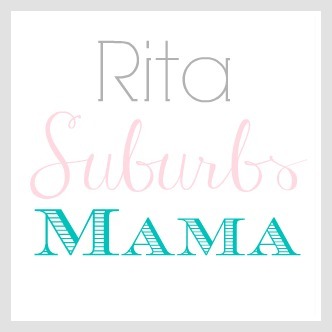 Changing pad, wipes, diapers, scented trash bags, rash creme, and sanitizer. 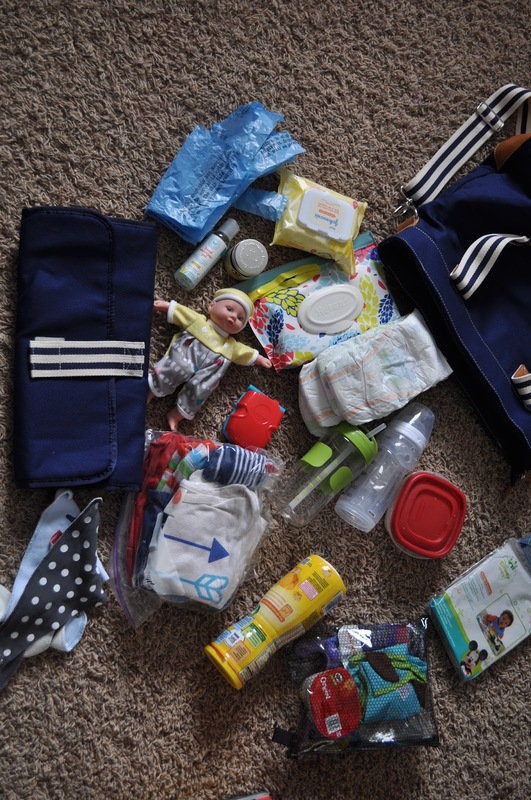 All of these are kept on the inside pockets of the diaper bags, I can pull out a diaper, trash bag and wipes without having to rummage through the diaper bag. His snacks are kept in a zippered pouch along with his bib. I also keep disposable placemats for when we eat out, a spoon, water bottle and face and hands wipes. William usually has a bottle of milk at home before his nap twice a day. But he still like the Earths Best toddler formula mix. I have some of the formula in the tupperware container along with a measuring spoon. For travel I prefer to use these playtex bottles which have liners I can toss after use. I carry a thermos which I fill with hot water and make him a fresh, warm bottle on the go. Emily is my artistic one, she loves creating, drawing, and coloring. I picked up a few fun things for her that I really think she will enjoy. 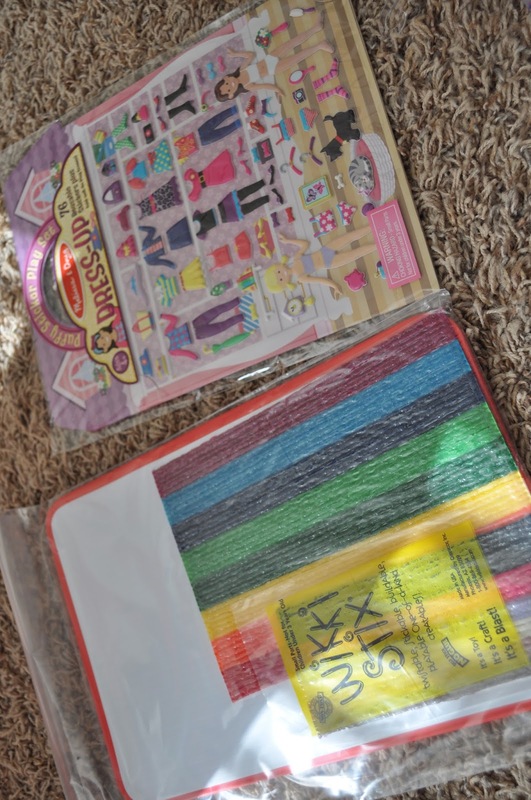 This mellisa and doug fashion design kit is perfect for the airplane, just don't forget to pack paper for it. I picked up a pad of paper from the Target dollar section. Off course you can't go wrong with coloring books, my kids love them. Oh, and stickers! lots of stickers. They use them to create pictures and art work. 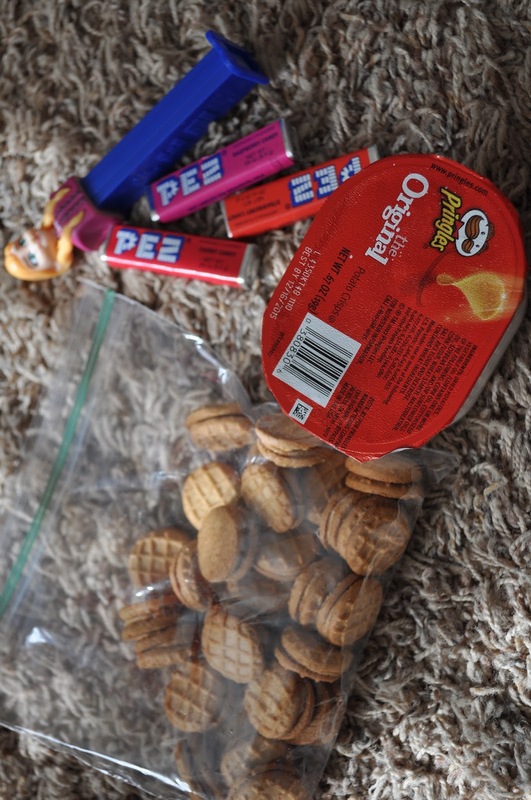 A few of "their own" snacks. I will have more snacks and food packed in a separate bag. Emily has been into Doc Mccstuffins, so I packed all of her doc toys. She loves to play with her brother. Even if she won't play with these on the plane, she can use them in the hotel room. We love our Wiki Stix, they are so entertaining. And these Melissa and Doug reusable stickers are really fun. A new book that she can read to me and an iPad mini where I downloaded a movie for her to watch. Nico basically loves to do anything his sister is doing, so I got him alot of the same things. New crayons, coloring book and a pad of paper which he can draw, and stick his stickers on. Melissa and Doug puffy stickers and from amazon. Nico loves Doc Mccstuffins to, he chose to take chilly his stuffed snowman and he picked a new book at the bookstore. And off course, he needs his blankie for comfort and if he gets cold on the plane. I found this back pack on amazon. A change of clothes for me and the kids in zip locked bags, just incase of a spill. A ziplock bag of some baby ibuprofen, tylenol, thermometer, anti-nausea pills for my 4 year old since he gets motion sickness, bandaids, first aid creme, and alcohol wipes. Off course we have to have some candy and mints. A small makeup bag with oil blotting sheets, powder/brush, clarins lipgloss (my absolute favorite for years now!!) a wipe for glasses, my wallet, a travel document organizer which has our travel itinerary, kids birth certificates, car rental info and so on. I have a ziplock bag of new toys/books for William which I will pull out one by one to keep him entertained on the plane. I am keeping some new things for the kids hidden in the suitcase for our flight back as well. I have been wanting to get a spirograph kit for the kids for a while now, this was the perfect one since it is all contained in a small metal box which is perfect for travel. Glow wands are from the dollar section at Target. Nico loves magnet books, his little brother ripped apart his first one so I thought I would replace it with this one. We are also taking this small carryon which will hold our camera, laptop, iPads and a zippered bag with headphones and chargers. Ok, am I forgetting anything? I feel like I am forgetting something, LOL. What are your must have carry on things to pack? Wow!! What an amazing assortment of fun things!! 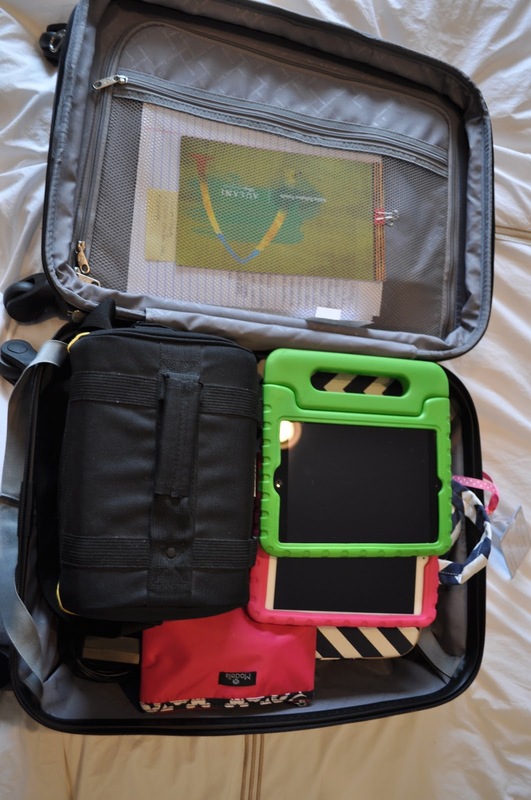 Your kids are going to be in traveling heaven thanks to all of your planning. I'm definitely saving this for when my daughter gets older. I also love their personalized bags. You are a rock star!! Looks like a great list! We just did a trip to FL from IN and I also brought along Uno cards and each of my girls has a card game called Spot It. They can play alone or with someone next to them. They certainly came in handy when we were stuck on the runway for an extra hour on the way home! sounds like so much fun!! an adventure within an adventure! have a blast!